Well, they’re monsters if you’re an ant! 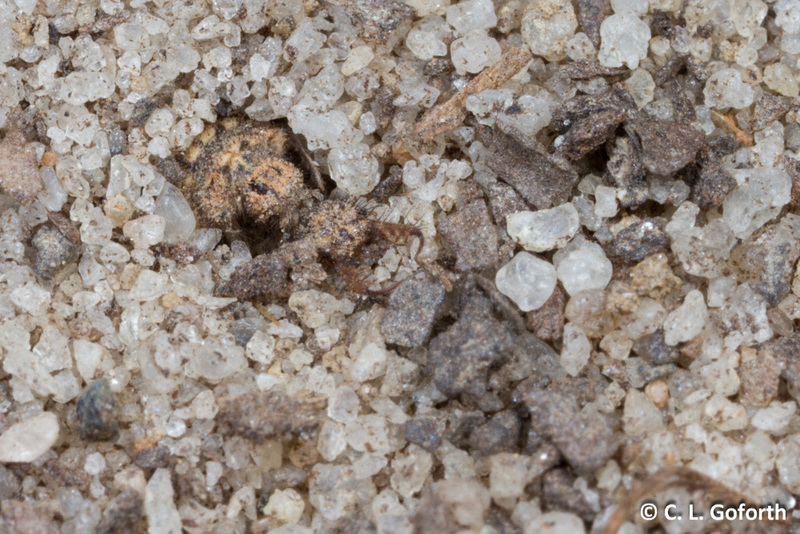 Antlions, you see, are predators and they wait for their unsuspecting victims to slip into the cone-shaped pits they construct and tumble down to the bottom. 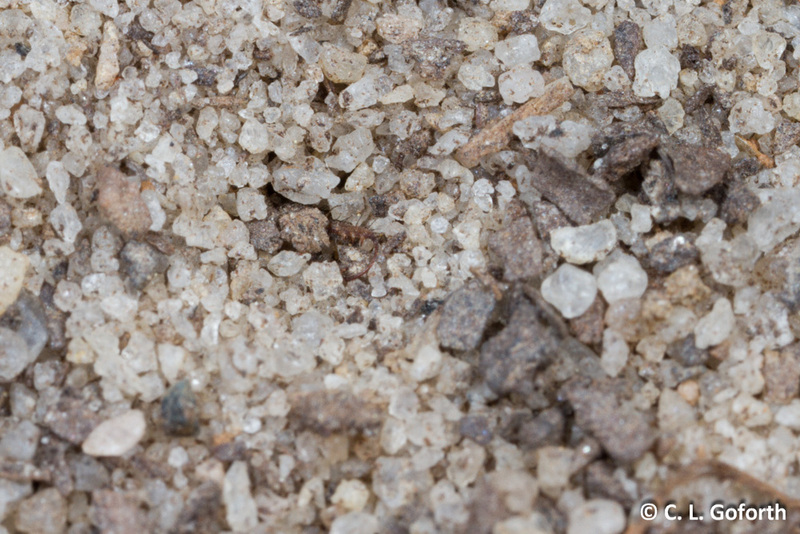 The pits are lined with fine, loose sand, so the ants have a hard time getting back out and they’ll slide back down to the bottom every time they try. 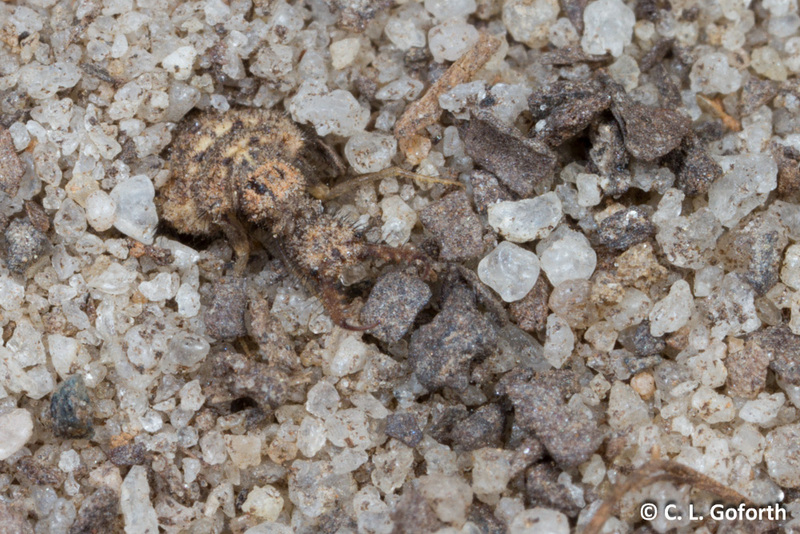 Sliding down to the bottom is bad if you’re an ant as that antlion is lying in wait for you, jaws poised to snap shut around you, just below the surface where they’re hidden from sight. 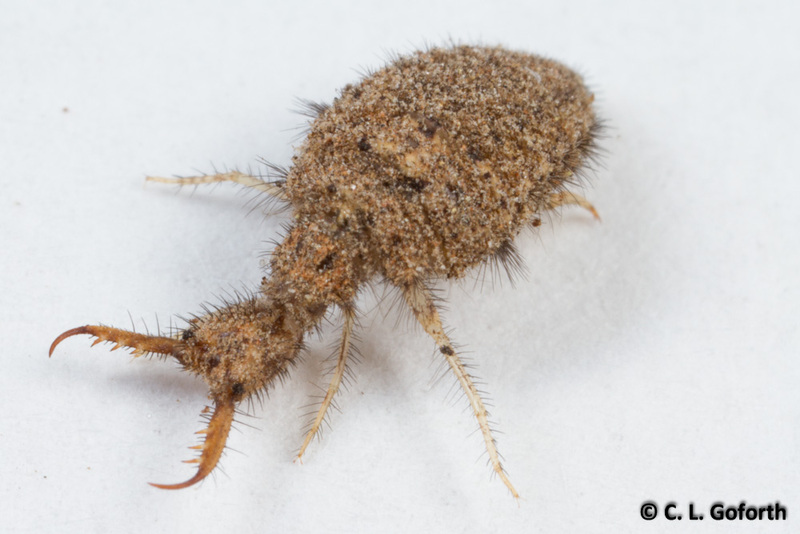 Once an antlion gets you, your life as an ant is probably over. … then the whole larva was swallowed by the sand! This process took just a few seconds from start to finish, so it’s fast. Over the next hour or so, it built itself a new cone-shaped pit by throwing sand all over the place, then it waited, lurking at the bottom of the pit for a hapless ant – or other insect – to become its next meal. Check out the long, hooked antennae! That’s the easiest way to tell these are not damselflies. I know I’ve preached about this before, but it’s my very biggest insect misidentification pet peeve so I feel it bears repeating. Great photos of an awesome insect, sadly only found in literally 1 or 2 localities in the UK, had to go to Southern Europe to see my first one. Still with global warming they may spread further in the UK, which will be an upside I guess! There aren’t many upsides of global warming, but the movement of interesting species into places that are convenient to see them is one of the only ones I can think of. Sorry you don’t have many in your country! That’s too bad. They’re absolutely fascinating insects! Oh, Chris, as much as I find Asian giant hornets, African type killer bees and fire ants interesting (’cause they actually are! ), I’d never think of them invading new territory as an upside. More like horrors. But I know that’s not what you meant at all. Years ago, no one would’ve heard the coos of an Eurasian Collared Dove but the last few years they’ve moved up here. I considered their calls a delight. I only wish mourning doves that I used to hear on the Prairies were here too. We’ve got the lovely great blue heron around here. I’d love to see the green heron and equally lovely white egret here too but I’ve no idea if they’d be considered invasive and unfairly compete with our heron. 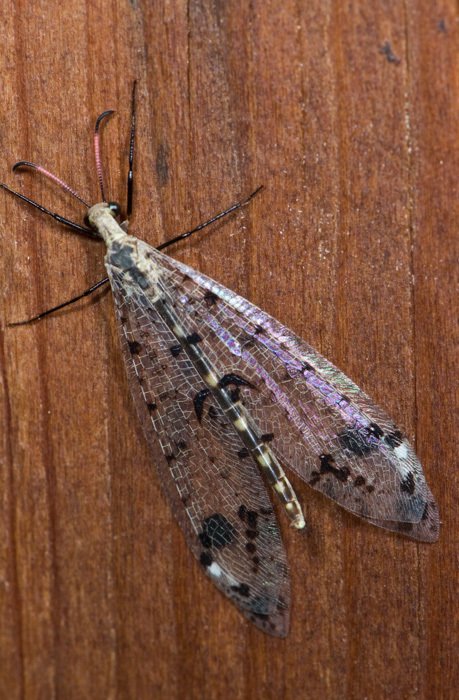 Perhaps with warming, I’ll get to see antlions yet too! Hmmm, never actually realised they lived so closely together: very illuminating. Apparently they can! There are probably thousands of them in the area where I took this shot. Maybe if they have enough space and enough food, a whole bunch of them can pack into a small space? 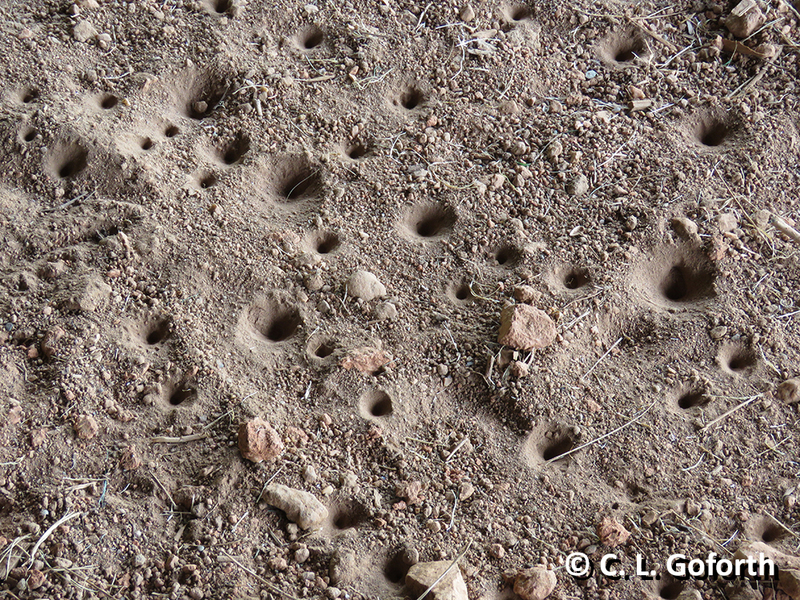 Now what I want to know is this: if you’re an antlion and you have a pit near the center of a big field of pits like we see in the photo, do they get as much to eat as the antlions near the perimeter? And if not, do these little guys jockey for position in the field, claiming good feeding areas and excluding weaker individuals? 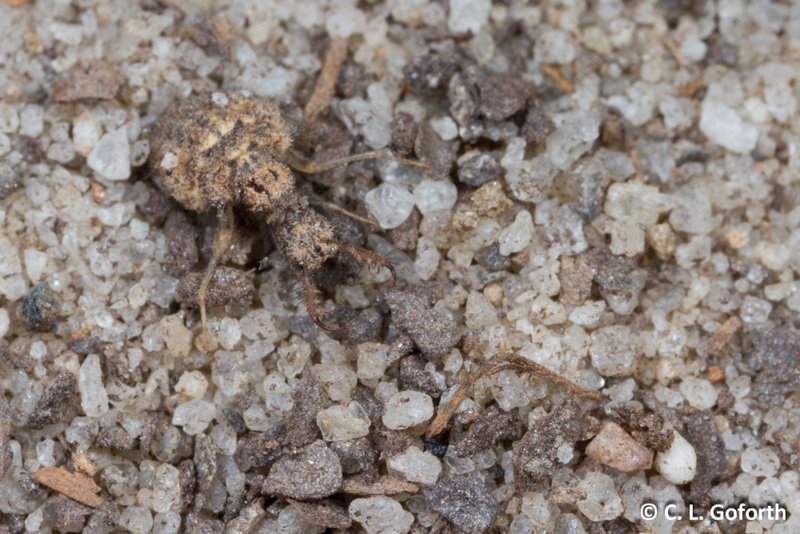 I don’t know a whole lot about this group – this may have already been worked out for antlions – but they’re the sorts of things I think about when I see so many packed into a small space like this. Thoroughly LOVED this post with all your photos and commentary! I enjoy commentary as much as I do photos as I live to learn. 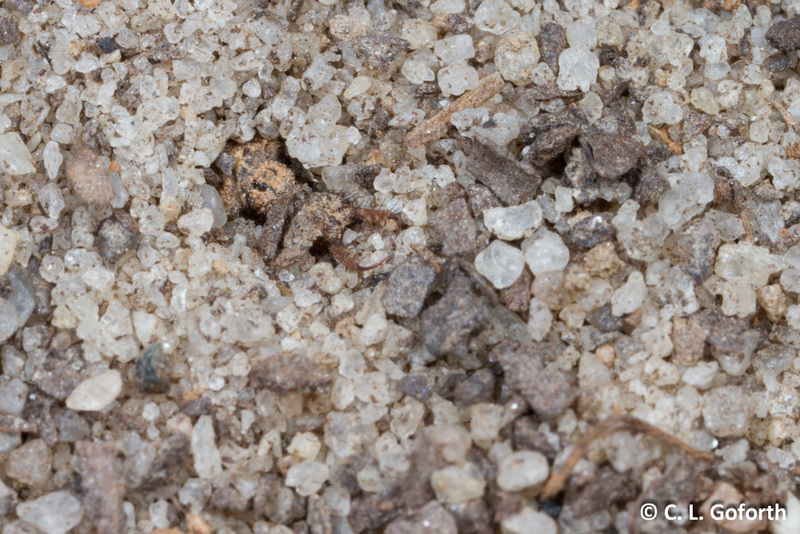 As much as I’ve dug up ant nests as a child and studied ants as an adult whenever I saw them moving about, I’ve never come across antlions even though I knew what they were. So to read your post is a real treat! And I have to admit, this is the first time I’ve seen a photo of an adult. I had no idea that the fierce larvae turned into such delicate beauties. Thank you, Chris!! I was thinking of you today as I saw two big swarms of dragonflies hunt like silent whirlwinds through the garden. But I have no idea what they were. big though. Exciting to see. And then when I drove to the other barn to feed the calves there was another lot over there too. I have never seen them do this here before.. farmland, 100 miles south of chicago, Illinois.. i hope you are having a lovely day.